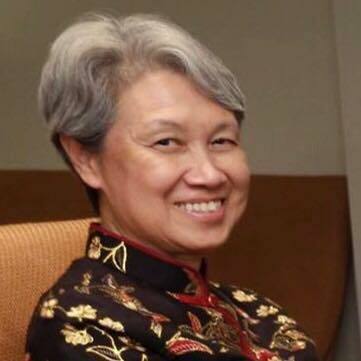 Singapore—A statement issued from Temasek International announced that Ho Ching is stepping down as its chairman and that she will be replaced by current Chief Executive Officer Lee Theng Kiat by April. Dilhan Pillay Sandrasegara will be taking over as Temasek International’s CEO. Ms Ho is the wife of Singapore’s Prime Minister, Lee Hsien Loong. Temasek International is the wholly-owned management and investment arm of Temasek Holdings, which is one of the biggest investors around the globe. It reported a total portfolio of S$308 billion as of March 2018. Mr Lee stated that Mr Pillay will have complete support from Temasek International’s senior team, as well as the Temasek Holdings Board. “We have been working for some time to build a strong leadership bench in Temasek, and I know Dilhan will bring his vision and passion for our mission to his new role. I look forward to working with Dilhan in his role as the new CEO. The new CEO also commented on Temasek International. “The Temasek of today is a very different one to that which I joined, almost a decade ago. Today, we have a more global portfolio and diversified workforce; and we have actively transformed our portfolio from its Singapore origins to one which is growing strongly with Singapore and Asia. In the recent decade, we have also tapped on longer-term opportunities outside Asia. The world is much more connected now. We look at global trends, invest across the world, and are constantly adapting ourselves to stay relevant. We are a builder of businesses, and more importantly, talent.